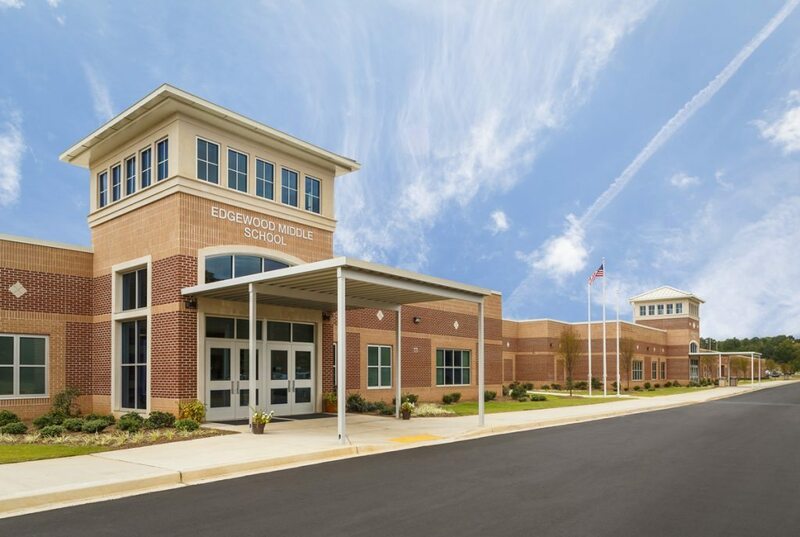 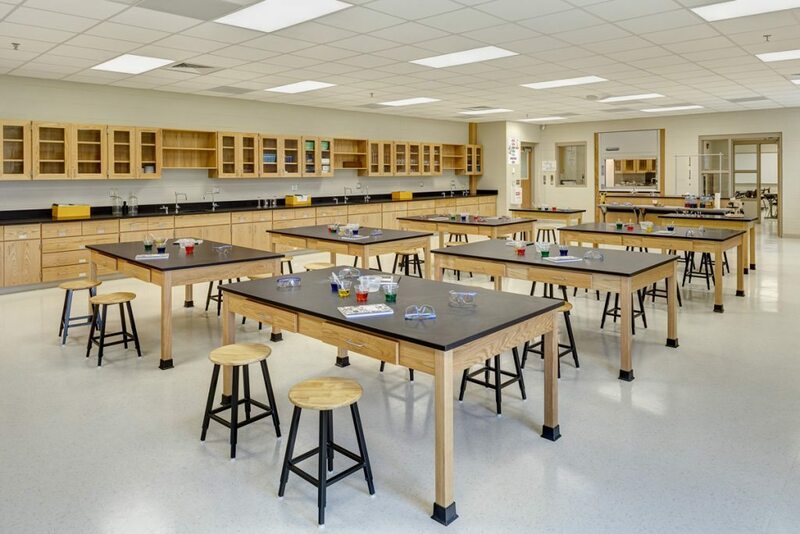 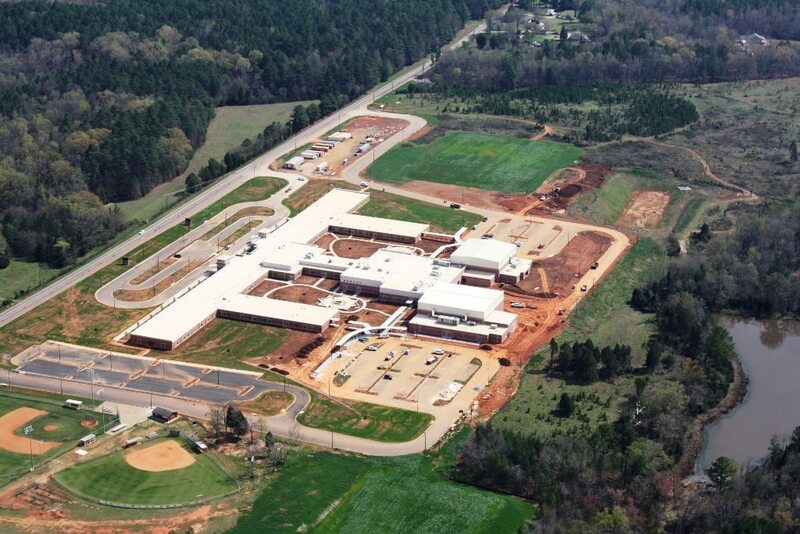 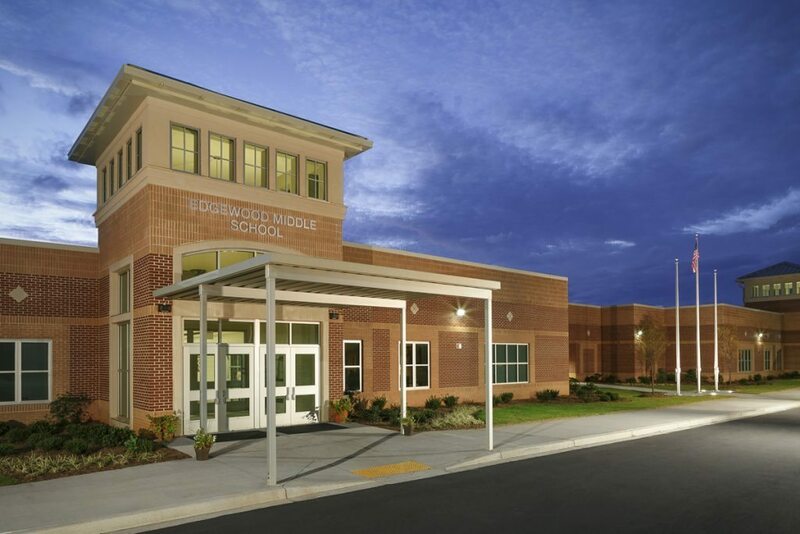 Adjoining the Ninety Six High School, Edgewood Middle School features classrooms, administration area, media center, and gymnasium. 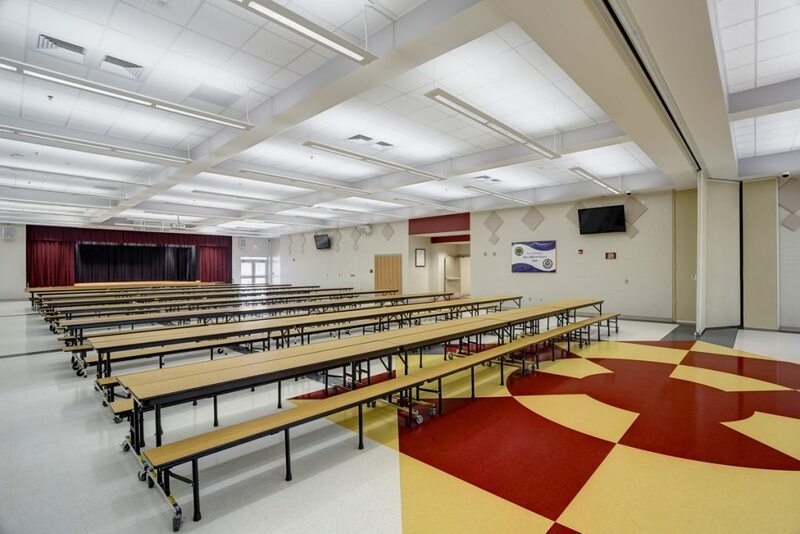 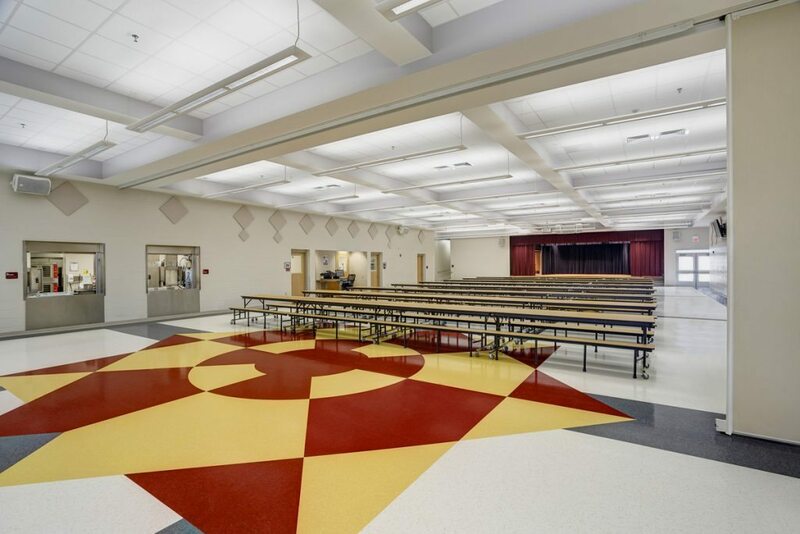 A common cafeteria, seating approximately 1,800, is shared with the adjoining high school. 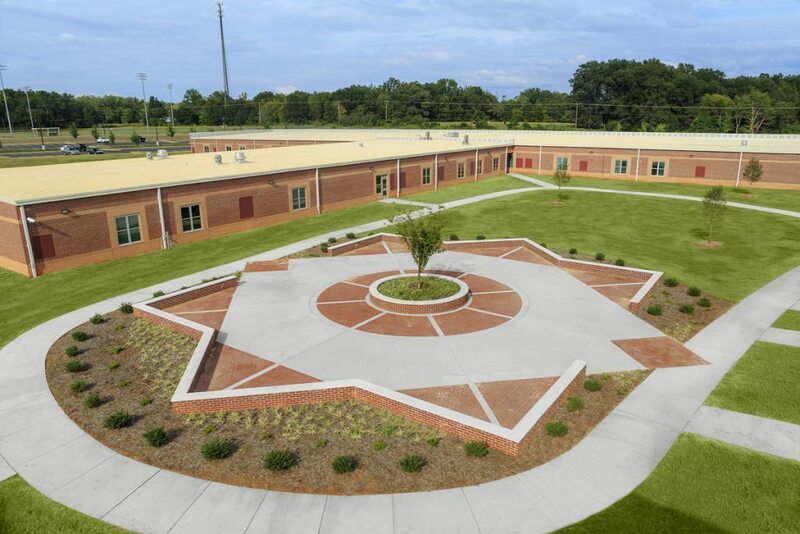 At 185,000 square feet, the new building is modern and energy-efficient with double-paneled, thermal windows.